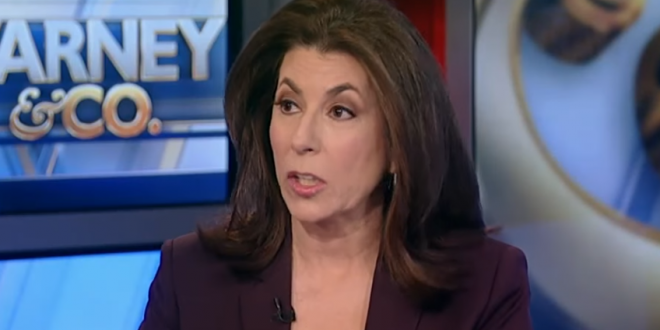 Homocon Tammy Bruce: CNN Reporter Jim Acosta Is An Infant And An Enemy To The American People [VIDEO] - Joe.My.God. “Acosta made his own job the story. It was an attack on a women who is just trying to impart information to the press about what the White House is doing in a very volatile world. And yet for that fellow, it was about him and then he became an infant and stomped out of the room when he didn’t get his away. That is what makes you effectively, in a larger, broader sense, an enemy to the American people. Did he ask any questions about the nature of what’s happening about Europe? About the economy here in America? About what’s going on with China and with North Korea? About American crime and about MS-13? No, it was about Jim Acosta and that is his failure.” – Homocon Tammy Bruce, speaking today on state television.